I have thought about doing this for a good while now. I spent the first half of my working career as a mechanic of some type. First in the US Navy for 6 years as a jet engine mechanic. After the Navy then in car dealerships and later working on heavy equipment. While working as a heavy equipment mechanic I was also fortunate enough to work at a company that the owner had some Pro Bracket racing cars that him and one of his sons drove. Those cars were in the 6 second range on the 1/4 mile drag strip. All of that out of the way I am no stranger to SPEED. I have turned wrenches on, owned and driven some very fast cars in my days. So my reason for starting this thread is, I figured it would be nice for us gear heads to have a place to post our experiences, stories, pictures or related videos about all things gear head related. I decided to go ahead and kick this off after watching this video this morning. To kick off a picture post. By far the favorite car I ever owned. Not because it was super fast or because I built it my self from the ground up but this was a very rare beast. A true sleeper… It looked like the average Monte of the day but the drive train and engine that came in this from the factory were special ordered. I had the factory run sheet on this car with the codes for every component that went in it. 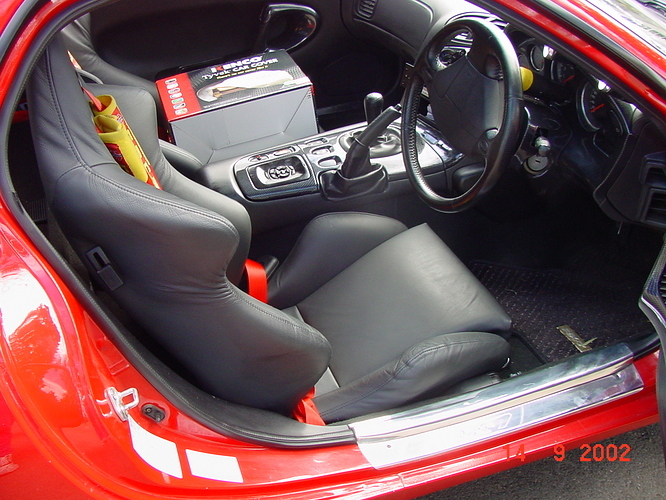 The manual transmission was not a normally available option. Monte’s were normally all automatic transmissions. In the early 1980"s I won a bet with a Chevrolet parts manager over this option and he paid up when I showed him the car and it’s factory run sheet. The shifter was having issues and I went to see about getting parts for it. He told me they never put a manual trans in a Monte Carlo. This picture does not do this car the justice it deserves but it is the only one I have of it now. This was probably as dirty as this car ever was the whole time I owned it. I have absolutely no problem with this thread in the pub or a saloon - will let the others weigh in as to where they think it should be. But that said you have triggered me to post a few of the oldies and rocketships I have worked on over the years. The drags were in my blood in forever my wife’s family as well. 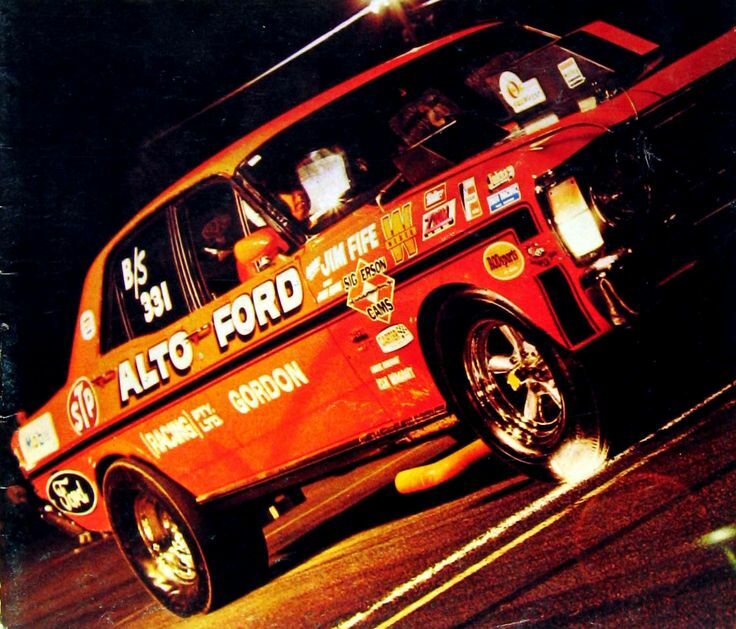 My father in law has been 1/4 mile racing since the early 60’s - pretty sure he held the Australian 1/4 mile record for quite some time in the late 60’s. The only photo of his car I have. 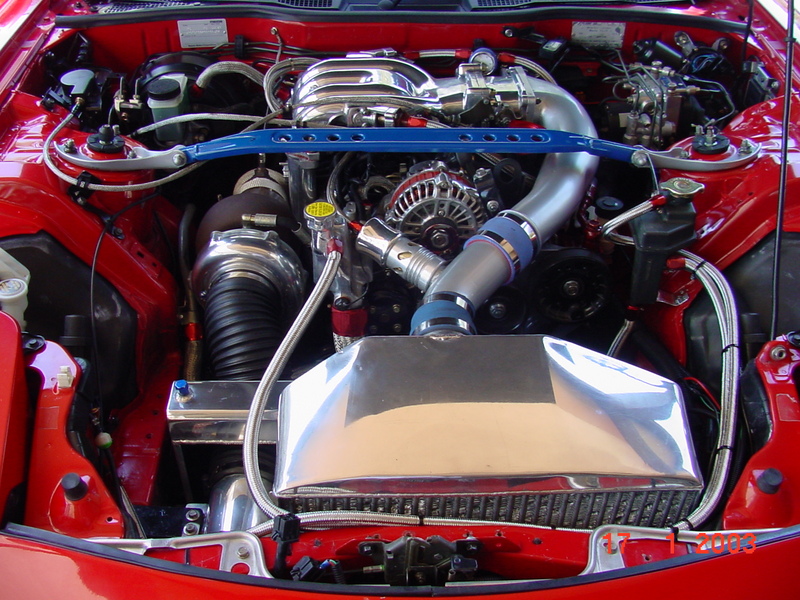 You can see kermit in the background (i dont have any pics at all other than this one) 1974 Corolla with all fibreglass panels 20b turbo rotary pumping out just a touch under 1100 hp we only had a few successful runs in it as we kept breaking the gearbox best official time was 8.96s 1/4 ultimately it died a very ugly death by fire. Nice pics and thanks for sharing. Pics from my younger hod rod days are far and few between. I have lost photo albums over the years before digital photography to both floods and fire. My first exposure to wrenching was when I was around 12 or 13 years old. A neighbor of mine allowed me (yea right made me do all the work) to help him do a frame off restoration of a model A Ford. I have been forever thankful of his patience and tolerance in teaching me the right way to do things. 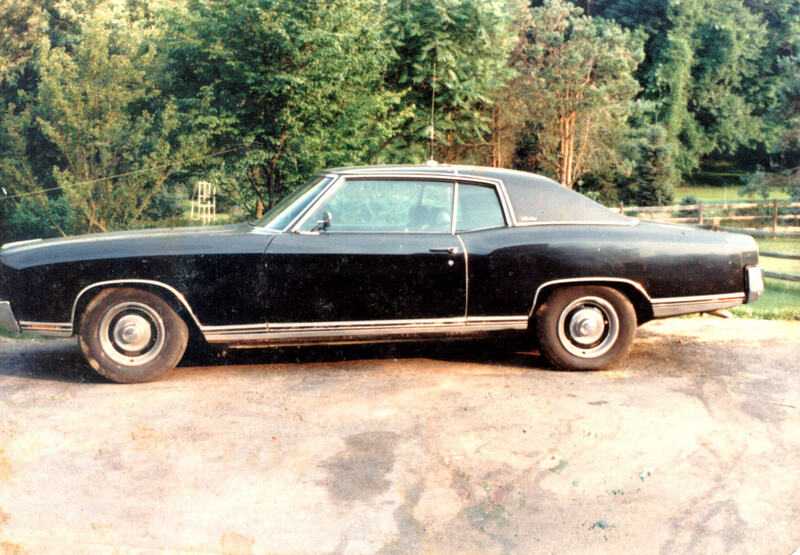 The car when it was totally finished looked like it had just rolled off of the Ford assembly line. All of the metal work was done by welding new metal in and hammer and dolly work. He than taught me how to use Lead to smooth everything out. The second project I did with him, I believe was a 1948 MG TD I could be wrong about the year but it was close to that. This was also a frame off total restoration. 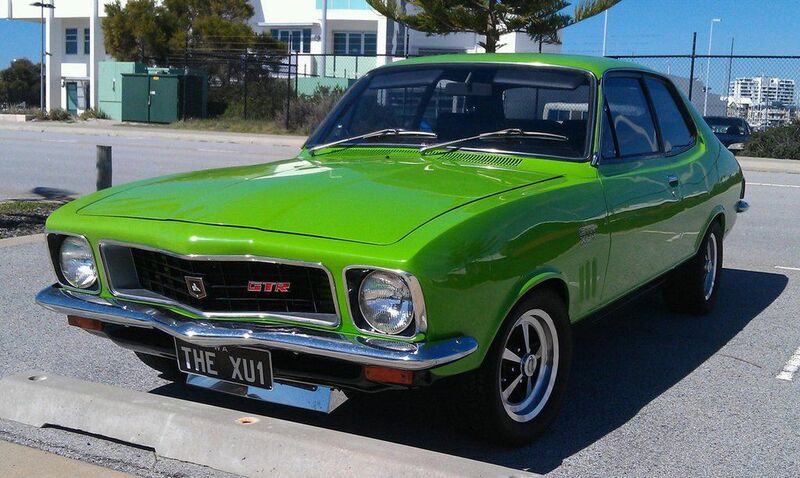 Think i was about the same age but it was my grandfather who at the time owned a Torana xu-1 similar to the one below - he was absolutely fastidious when it came to the mechanics and looks of the car and he, like you was an Aircraft Mechanic for the RAF (uk) and then the RAAF (au). I made my first used car purchase of a 66 Mustang Challenger 289 w/3 in the floor . Loved that car and drove it to Corpus Christi. I was alone and just enjoying the drive and then the beach. Unfortunately, while down there, my clutch went out. Long story short… I bought a new clutch and manual, borrowed some tools from a new friend, got my father on the phone to help me, and swapped out that clutch. The following week, my water pump went out and I had to swap that out too. Good thing I have a ‘gear head’ Dad that could help me with so many mechanical challenges in life! Sweet ride and I love the story that came along with it. My youngest daughter would do and say exactly that. I watch this guys videos all the time. He does a lot of fabrication how to stuff mixed in with what he is working on. He uses a lot of antique machines and tooling to accomplish this fabrication. He has some One Day Rat Rod build videos that are awesome. I started this video at the point he shows how he fabricates a spare tire carrier for his 1927 Elcar that he just purchased in a state of partial restoration. This is not a car that you can just go online and purchase parts for. If you are a true gear head you will enjoy his channel. This video series is one awesome story that will touch your heart and also will give you some insight of what this guy is all about. It is a 4 part series and in my opinion if more people were like him this would be a much better world to live in. Do we have any Square Body Chevrolet fans in the house. These are not shiny hot rods but keep in mind these trucks are over 30 years old and still working for a living to this day. This pair of Square bodies are my present day work trucks that we keep around for working on our property. We were in need of a heavier duty truck for doing work on our property and got lucky and found this one on craigslist back just before this past winter. All original just as it came from the factory including the paint and the A/C still works. We put the dump bed in it but other than that this is pretty much just how we bought it and this truck gets used every day. I got sick of doing this after many years of dealing with removing snow this way. So before this past winter we repaired the bottom mount for this snow plow. We have owned this truck for a long time. It was my Father In Laws for many years then my son bought it from him and then I bought it from my son. It has been in the family for more than 25 years now. I still have all of the original parts that have been removed including the original bed. This was set up to serve as our firewood truck so we put the winch on the front and the beater bed on it so we did not destroy the original bed. The body on this has never been restored and is honestly still in very good shape. I am considering putting the winch and snow plow over on to the 1984 3/4 ton truck and restoring this one back to it’s original glory. 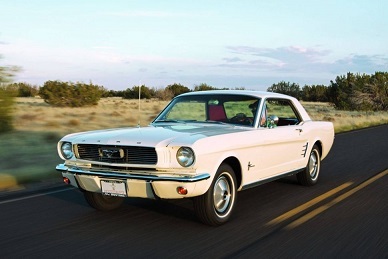 Back in my 20’s and into my 30’s it was all about the shinny go fast stuff of both 2 and 4 wheel variety. Getting older now and living in the Mountains of West Virginia I am just not into the go fast hot rod thing anymore. Now it is all about providing what we need and that comes down to trucks that can work, not go fast, look pretty and play. But I still love the old school non computerized stuff. I have a love affair with both old and new. 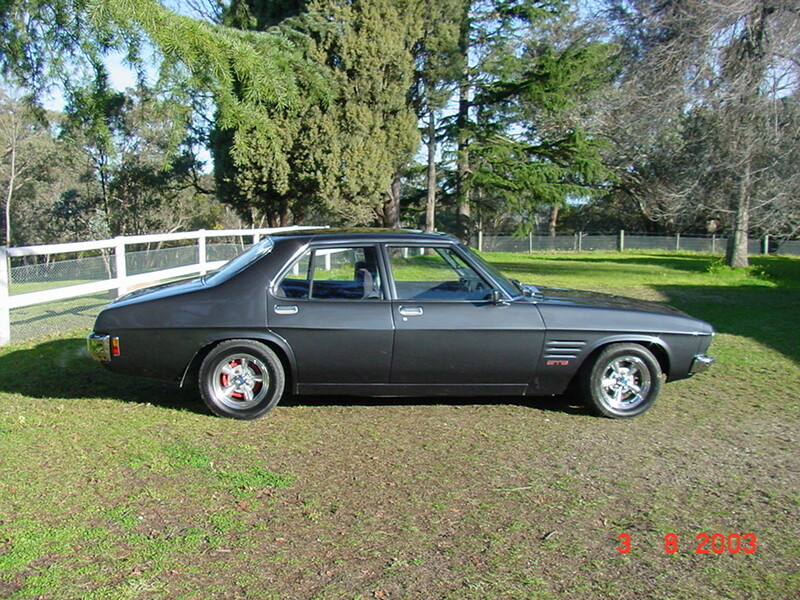 Holden HQ Monaro GTS old school Aussie Muscle. It wasn’t quite finished when these pictures were taken. Clean looking ride. Is that a Chevrolet small block under the hood? Are they common over there? 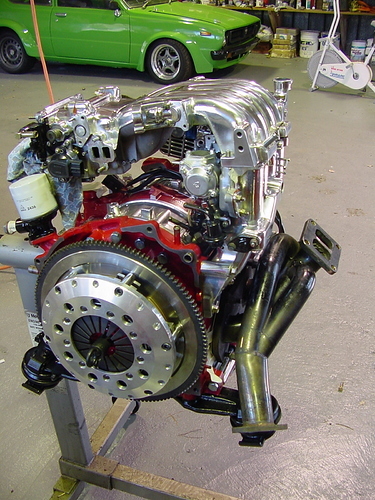 Making horse power using Chevrolet engines is by far the cheapest to do in my experiences. 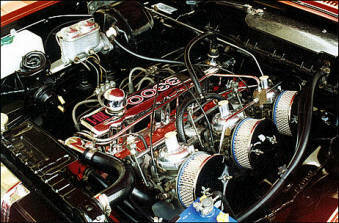 While the Mopar hemi ruled drag racing in the US at one point in time, I have seen way more Chevrolet engines in use, at least in my area both at the drag strip and in hot rods of all brands. It is fairly common to see Chevrolet engines in old Fords, Dodges, and such. 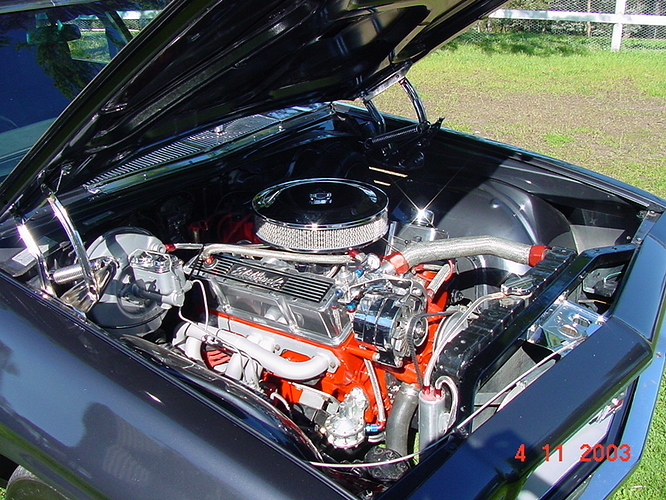 You almost never see anything other than a Chevrolet engine in a Chevrolet. Ya they are fairly easy to get hold of here. Holden (General Motors Holden) was closely associated with Chevrolet (in not only name). Chev engines were an option in a lot of the cars in the 70’s and later. When I started my business in 1985 I had a 1983 Chev silverado ton truck with flat bed, big miller diesel welder, oxy-acet tanks, compressor, huge tool box, steel rack, she was loaded down, It had 454 big block, I sold just the truck in 98 and bought a Ford 7000 tractor with front end loader, cleared 3 acres of land with it and had a huge garden, I had all the implements with it. I bought a brand new 1999 Chevy LS Z71 4x4. 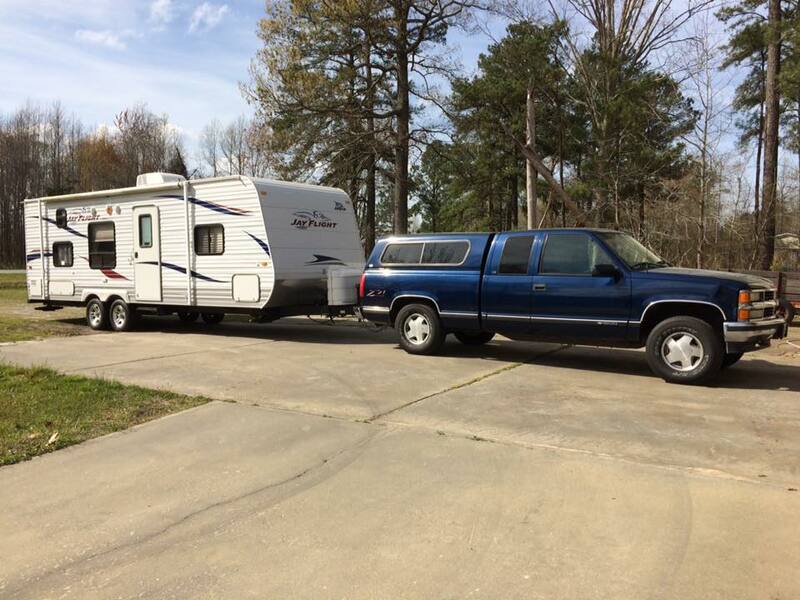 I still have it today, it only has 80k on it, i use it mostly to haul my harley or my camper, here a pic of it, just a year ago. she is my baby, and my harley, and my glock, and my , well I got alot of babies !!! If you have a soft spot in your heart for VW’s this guy has some cool ones. He also does amazing fabrication work to bring some cool old stuff back to life. Back in the days of cheap gas I had several big block cars and trucks but sadly the days of being able to afford to drive those is long gone. 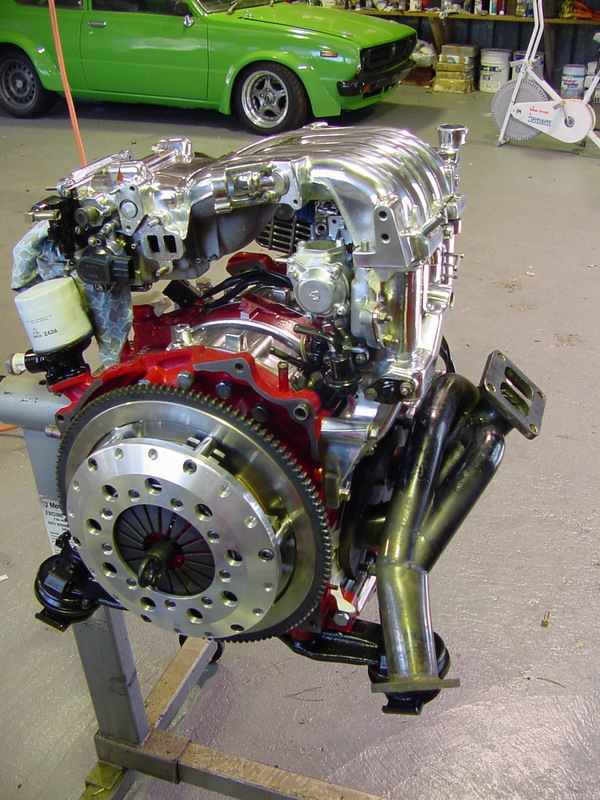 Nothing more satisfying than the torque and HP you can get from a big block chevy.